Suzanne in her wedding dress a few weeks before her wedding day. 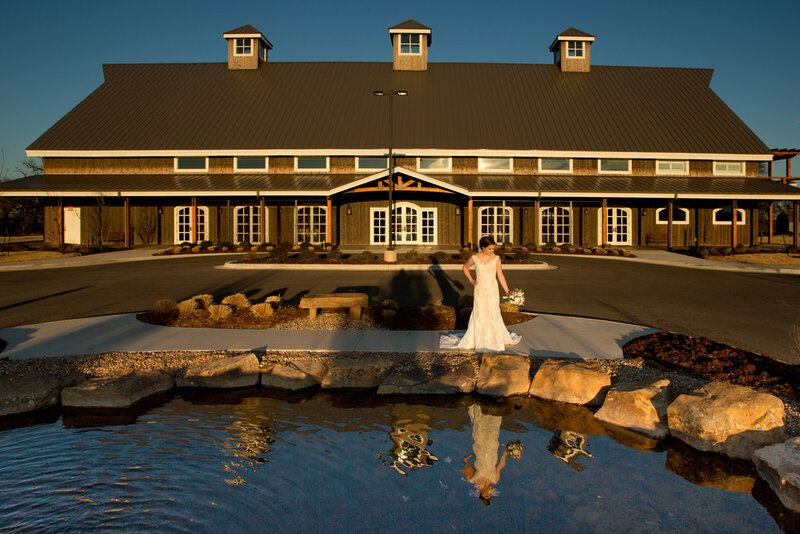 Kristin's bridal portraits were at the Woodland Park Vineyard in Stillwater, Oklahoma. Her wedding dress was stunning and she had some special items included for her Medieval theme. A sword and a white cloak added to her wedding dress took us back in time to a time of fairy tales. These are a few favorites from her portrait session. 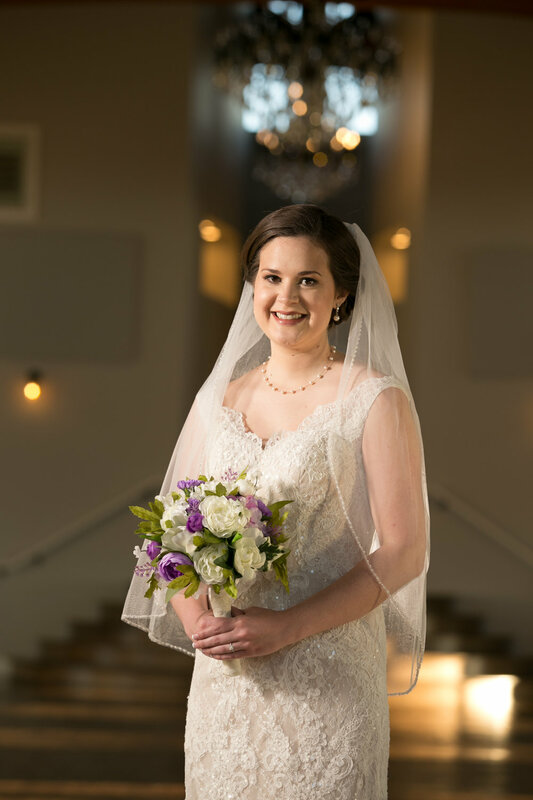 Grace had her bridal portraits a few weeks before her wedding at Hafer Park in Edmond. The spring weather was perfect for a walk in the park. 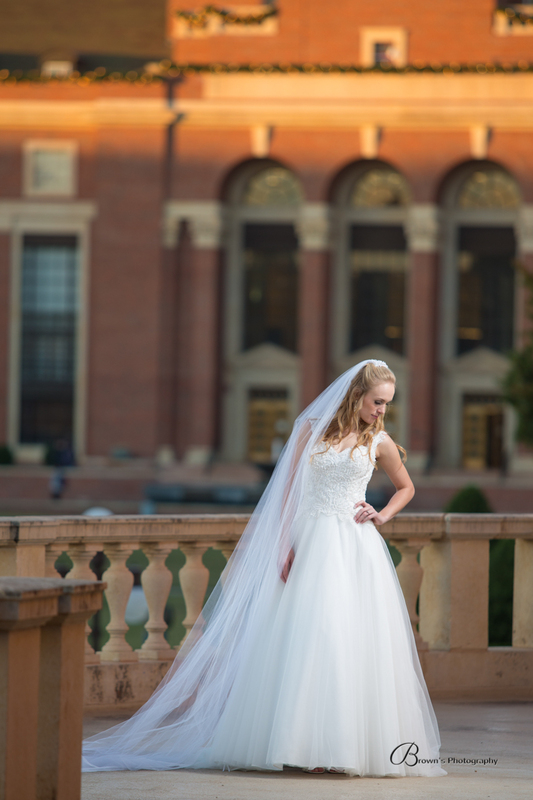 Bridal portraits are a good way for brides to try out their dress and get used to wearing it. It also helps to get amazing portraits that sometimes are not possible on the wedding day. Grace was glad she decided to have bridal portraits. We were glad we could get to know Grace better. We were delighted at her sweet personality. These are a few of our favorites.